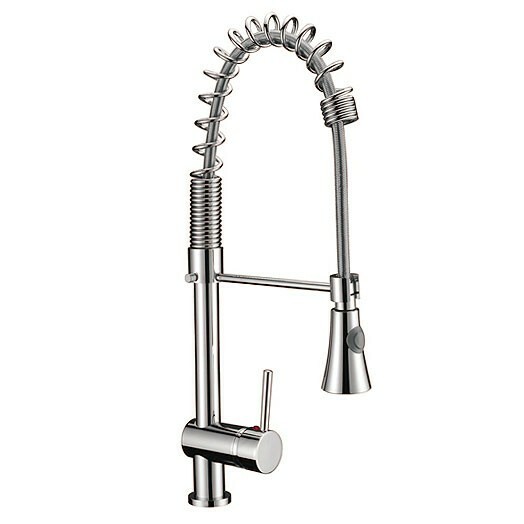 Trieste sink mixer in chrome finish with convenient pull out spray. Good quality product for a very competitive price. The power from the tap is not as much as we had hoped or from our previous tap. Not too impressed. 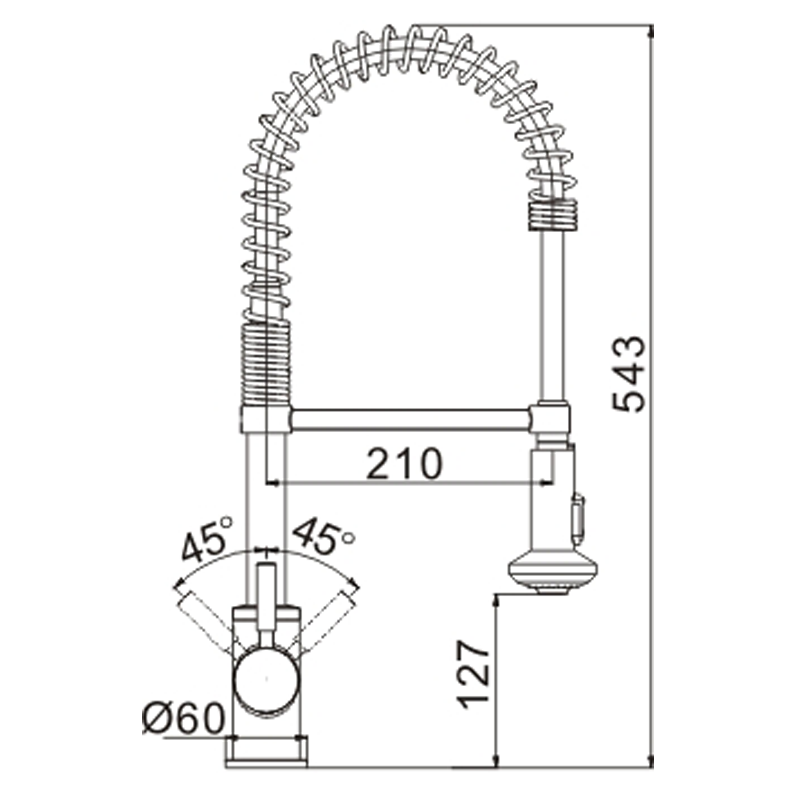 Product : The power from the tap is not as much as we had hoped or from our previous tap. Not too impressed. 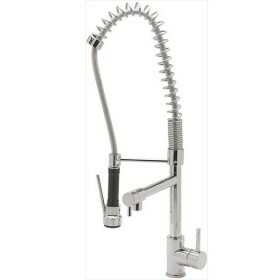 Product : Good quality product for a very competitive price.